The impression wasn’t hilarious, but exactly what you’d expect. 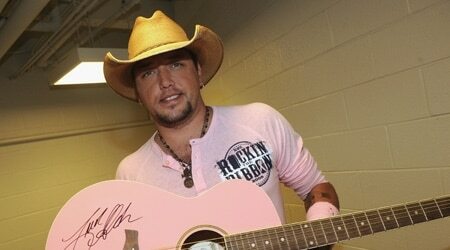 Aldean isn’t at all flamboyant. Skip to 2:30 mark to see it. BTW, Jason smokes? You can read the full interview over on Ryan Miller’s blog here. What Do You Get When You Combine Lee Brice & Tyler Farr? 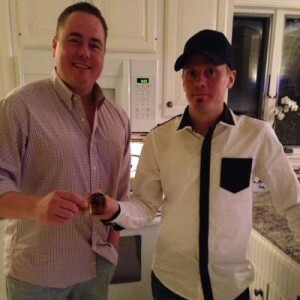 Jason Aldean is Like a Good Bra…Find Out Why!